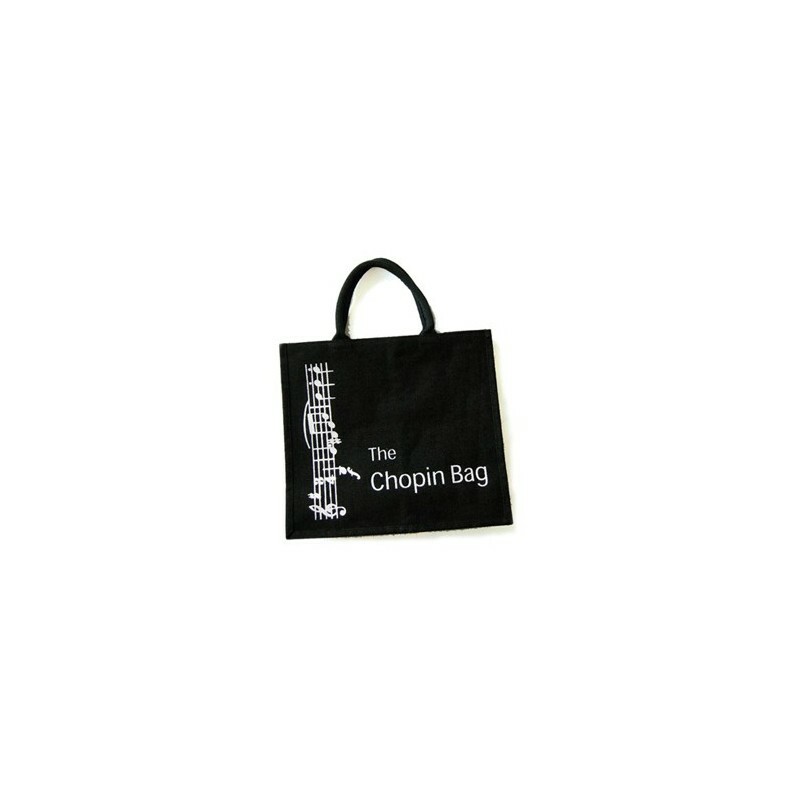 Ostukott Chopin( shopping ) bag SB01, tugevast materjalist,seest kilevoodriga Our Chopin (Shopping) Bag is made from jute and is 100% environmentally-friendly. 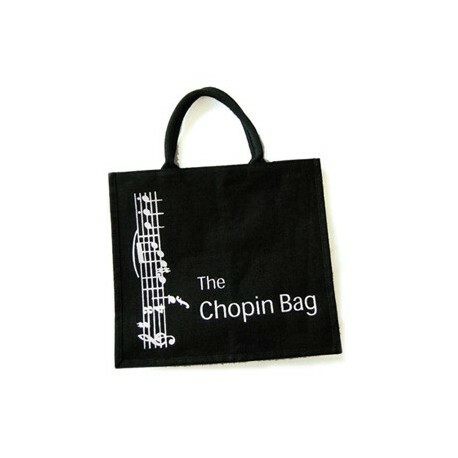 It is extremely strong, practical and stylish. Save money, save the planet and get your shopping home safely. Size 36 x 40 x 18 cm.